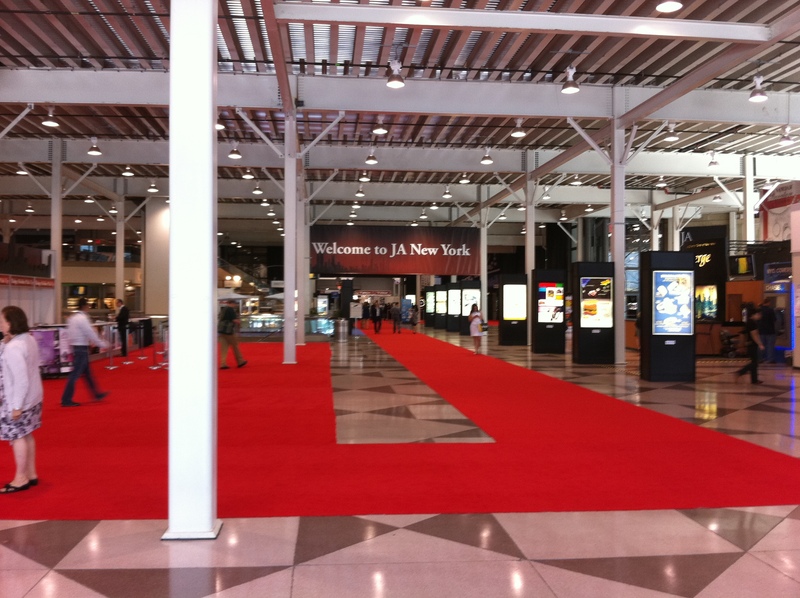 The New York Antique Jewelry & Watch Show Opened These Doors to a huge crowd today! 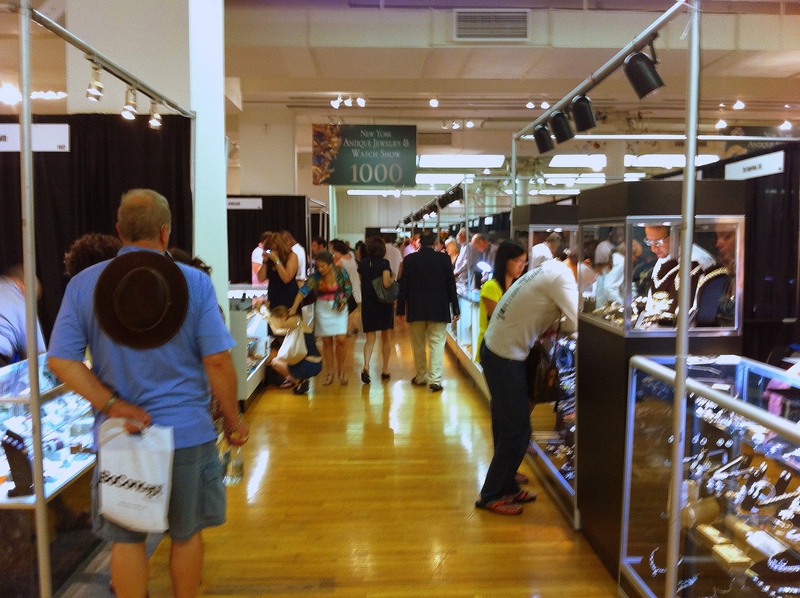 The Jewelry Industry Trade Show will continue through July 25th. Raymond Lee Jewelers set up a beautiful display of antique jewels and timepieces, while preparing for an interview pertaining strictly to the watch industry with Forbes Reporter, Hannah Elliot just minutes before the show was about to begin! 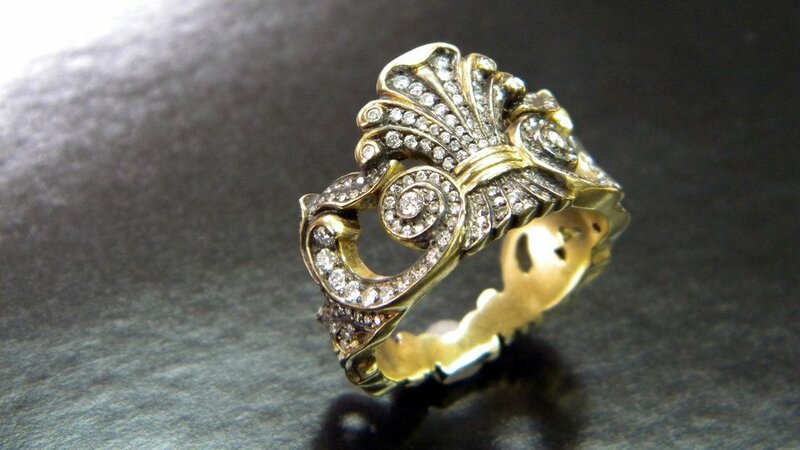 New York Antique Jewelry & Watch Show! Let the ‘Rapid Reporting‘ Begin!!! Raymond Lee Jewelers 'Rapid Reporting' from NY! In Full Swing: The Show Was Packed Almost Immediately! With an incredible turnout of attending antique jewelry collectors, experts and enthusiasts, US Antique Shows has once again outdone themselves! For it is nothing less than sublimely exquisite!